Choose from one of our Colorado Adventure Packages or put your own combo package together! 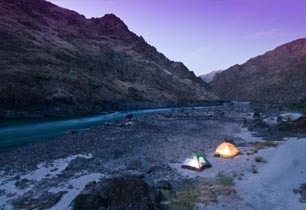 Check out our Combo Trips page, or simply call our adventure specialists can help you to design your own unique Colorado Adventure Combination. Yee haw! 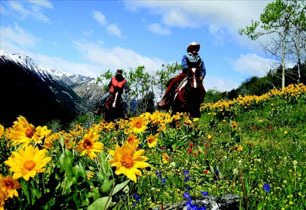 Enjoy a 2 hour horseback tour in Buena Vista, Colorado. Follow the Chalk Creek with spectacular views of Mount Harvard, Mount Yale, and the rest of the Collegiate Peaks. Go back in time as you cross over the railroad tracks and head towards historic St. Elmo. 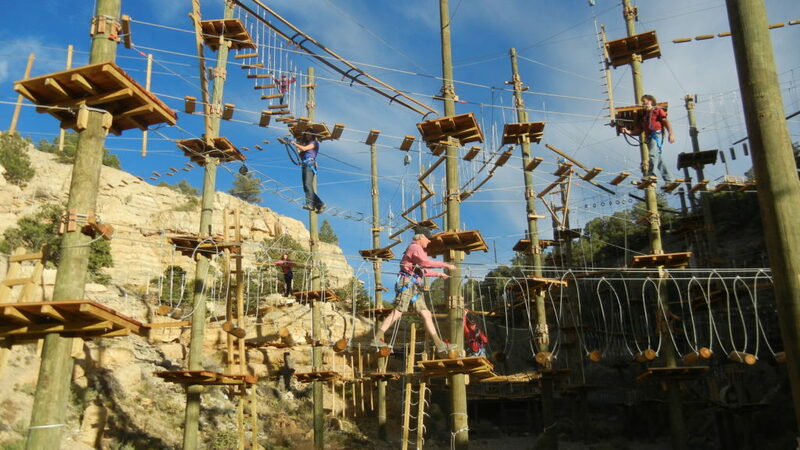 The Canyon Aerial Course (CAC) is an amazing structure that consists of interconnected “elements” up in the air. Elements are components of the course such as swinging bridges, swinging logs, cargo nets, balance beams, tunnels…things that pose challenges to the Participant and at the same time, develop skills and build confidence. 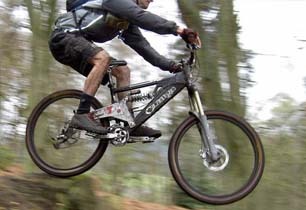 Looking for a faster paced adrenaline rush? Our ATV rentals include all the gear and equipment you need so you and your group can focus on hitting full throttle ahead! 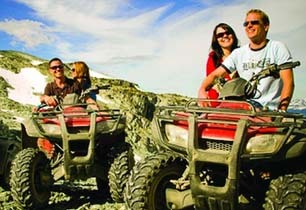 Bring the whole family, and choose between double and single ATVs. We’ve got something for everyone. There’s no better way to unwind after a day of adventure than soaking in a Colorado natural hot spring. 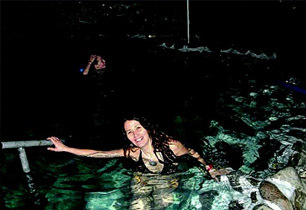 With a plethora of soaking pools for everyone to enjoy, our hot springs will help you find inner peace and harmony as you take in the fresh mountain air. Colorado is home to simply world-class trout fishing. 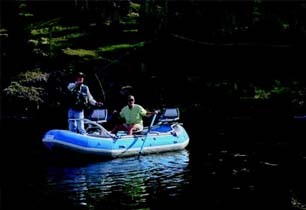 We have trips for all abilities whether you are a beginner or experienced angler. Colorado fly fishing is a bucket-list item without a doubt! 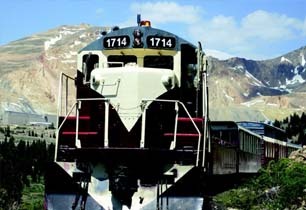 Located in the heart of the Rocky Mountains, this scenic train ride provides 2 and 1/2 hours of sightseeing, relaxation, and a little glimpse back in history. 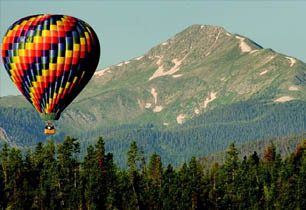 Travel through the Arkansas River Valley through pine forrests, open meadows and Colorado aspen groves. Perfect for all ages. Drink in the beauty of Colorado from a new perspective. The sensation of flying over the trees, lakes and streams, and spotting wildlife is unique and inspiring. The only thing greater than the sights is the flight itself; made from high above The Centennial State! Ready to try the world’s fastest growing water sport? 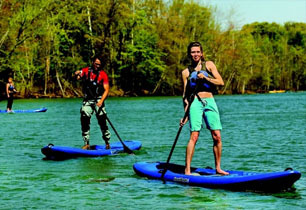 Cool off on your Colorado vacation by reserving your SUP today! 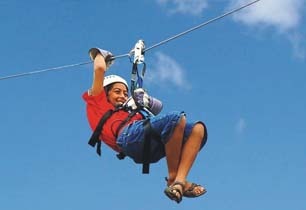 Great option for families and groups.